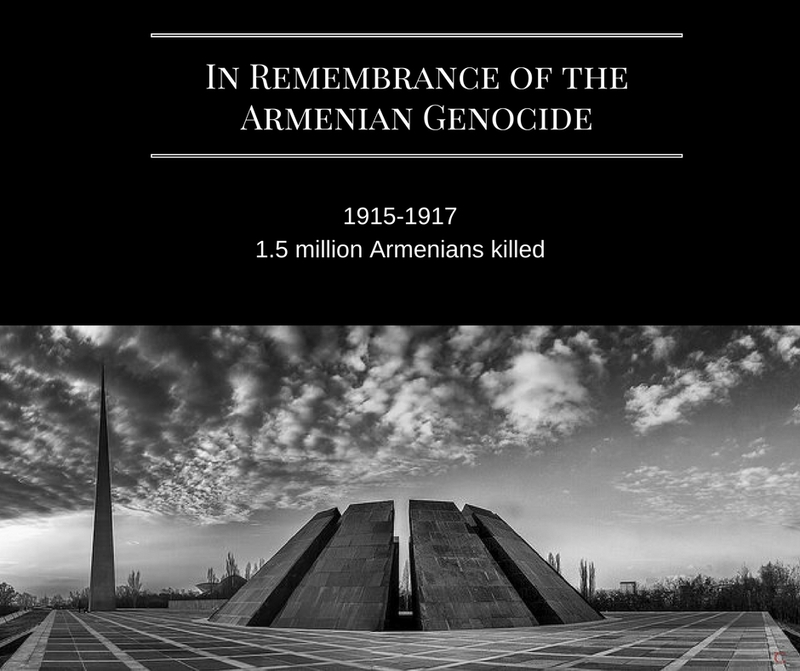 In Honor of My Ancestors and Heritage | Concord In Love, Inc.
Today is an Armenian Genocide Remembrance Day. I feel grief and compassion, knowing that millions of people were impacted by this atrocious event. People weren’t just affected by this tragedy in 1915, generations that followed have been impacted as well, including myself. I also feel a resolve inside to continue educating people on importance of relatedness and relationships. What is happening “out there in the world” mirrors to us our own shadows, unconscious energies and destructive impulses. The relationships we have with ourselves and others serve as containers on a micro scale for exploring ourselves and the relational spaces we share, in a much deeper way. When I tune in to the future of humanity, I sense a possibility: as we continue to grow in awareness, compassion, understanding and love, tragedies such as genocides can no longer take place among us.